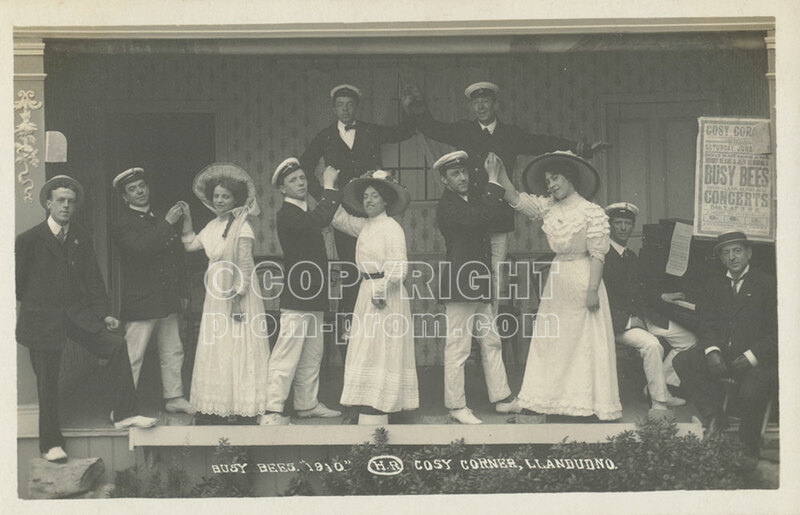 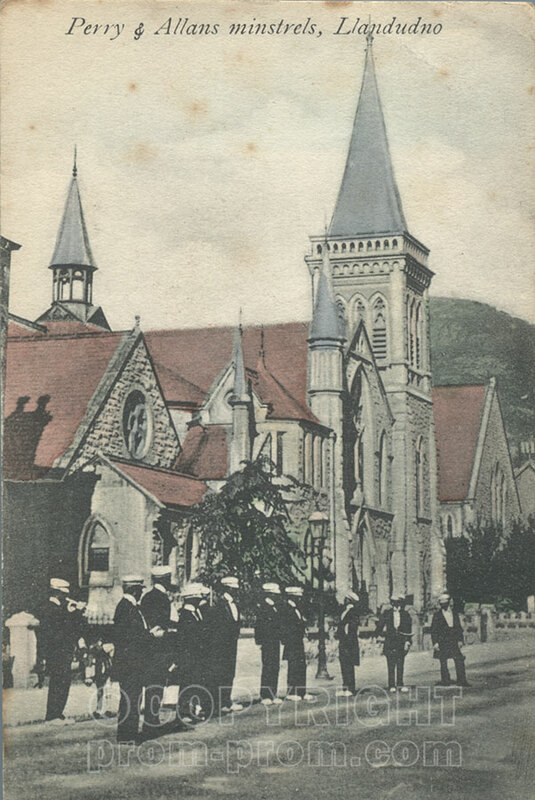 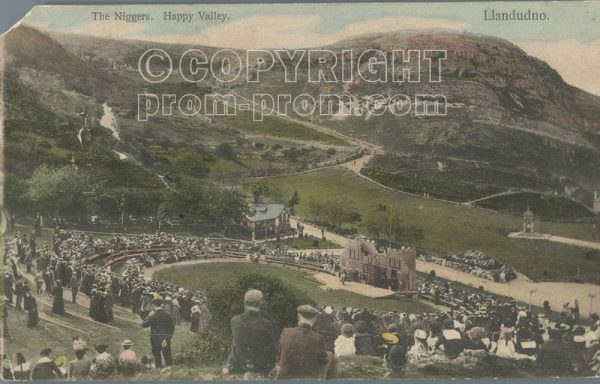 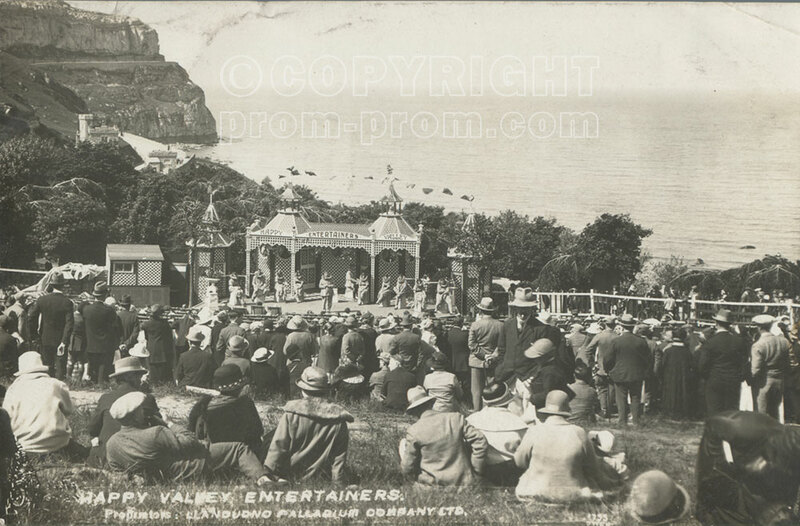 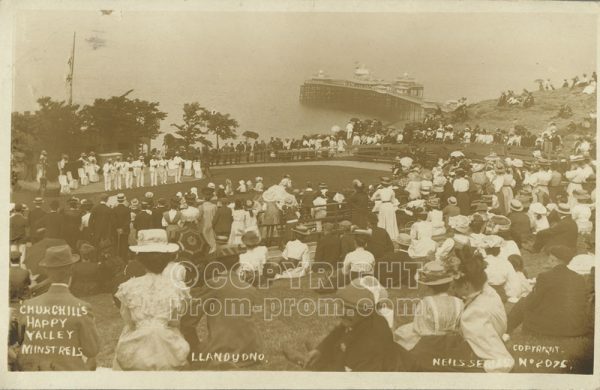 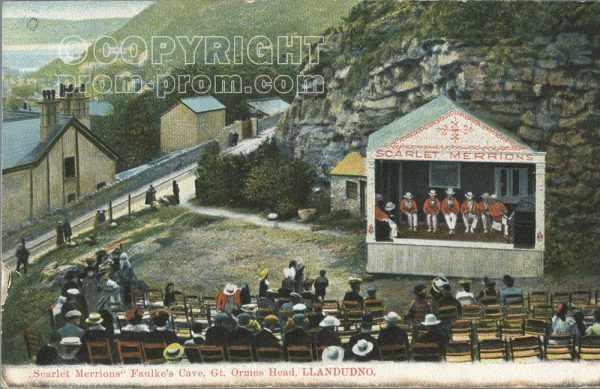 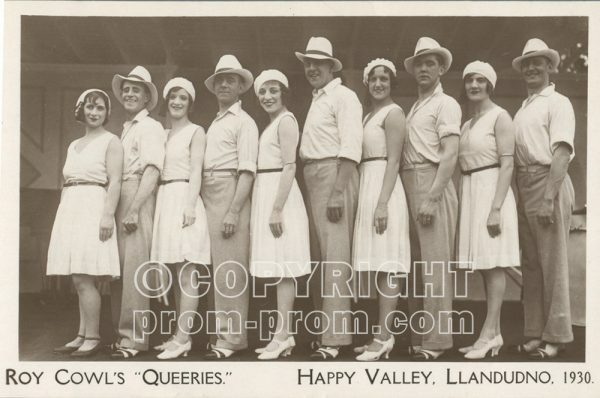 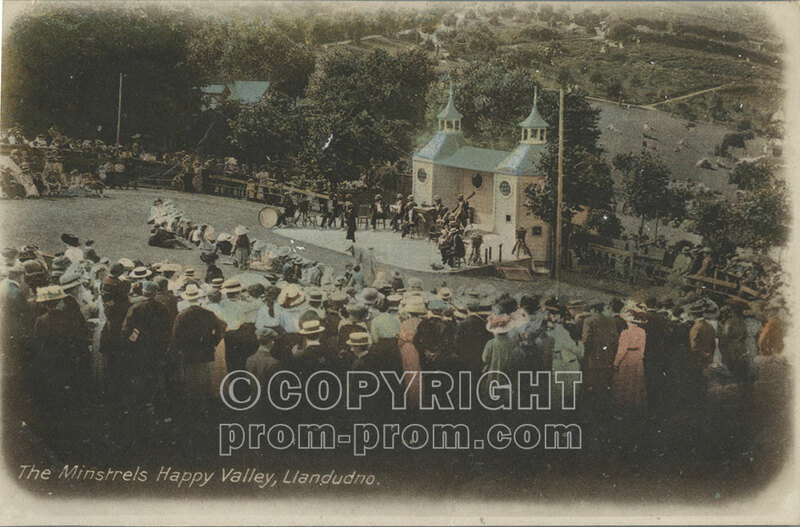 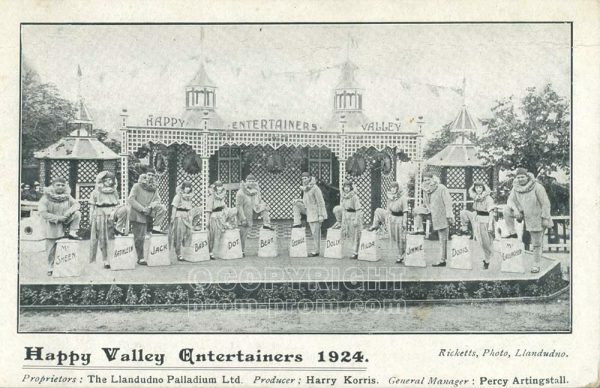 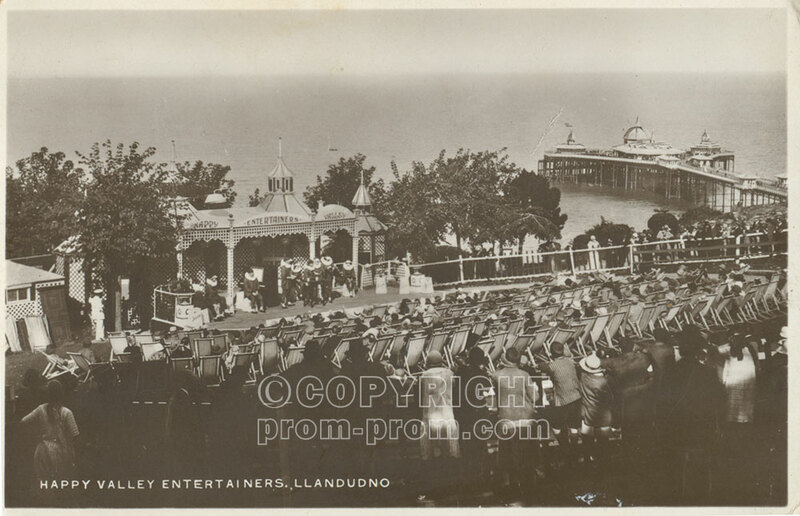 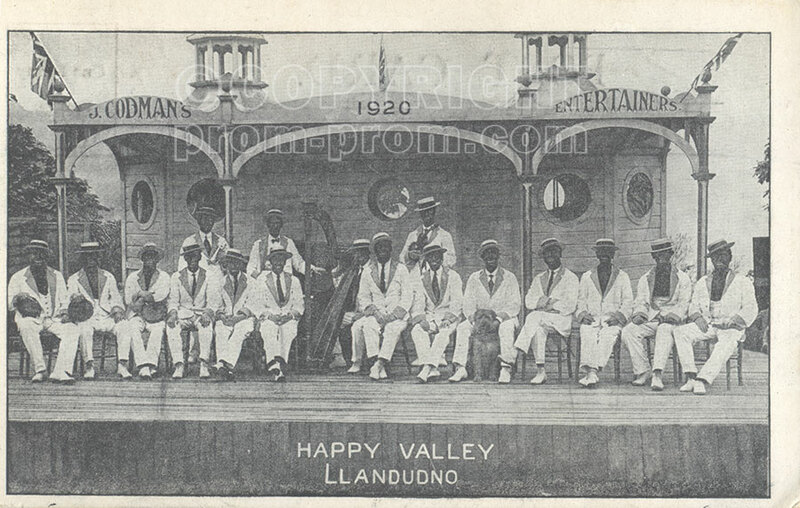 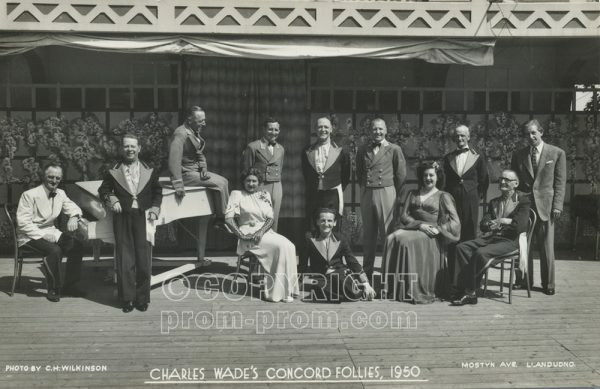 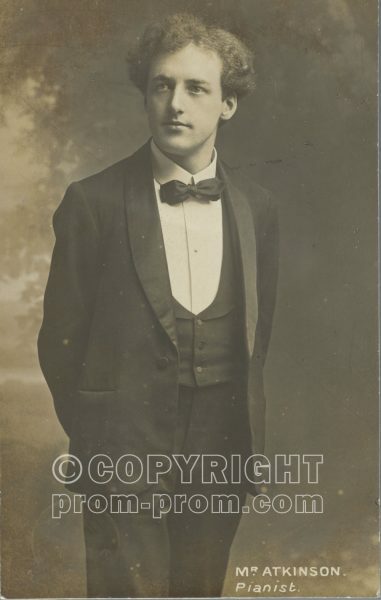 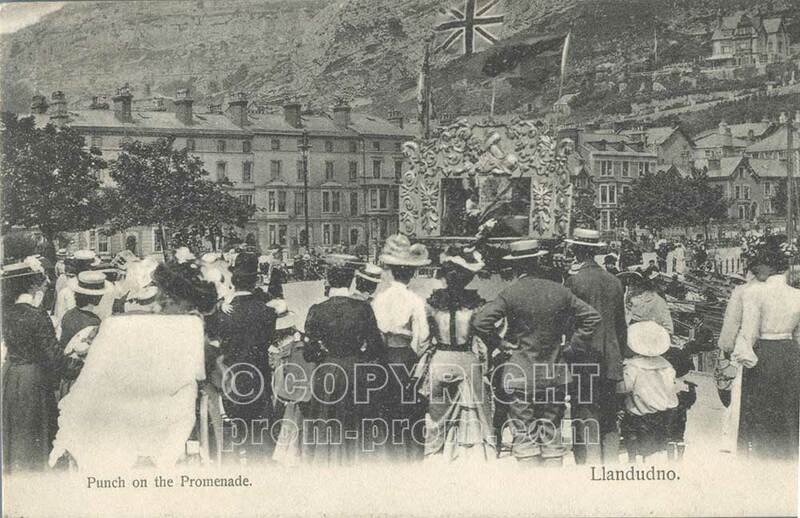 There were certainly many more troupes who played Llandudno than are listed here and there would always be more than one troupe performing in any one season! 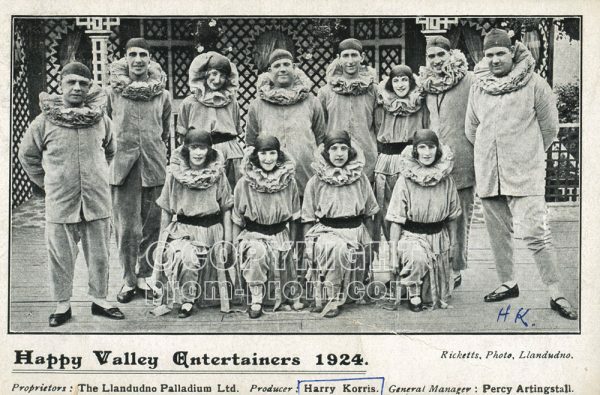 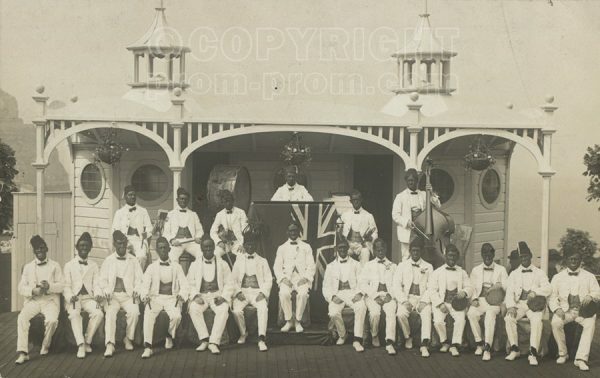 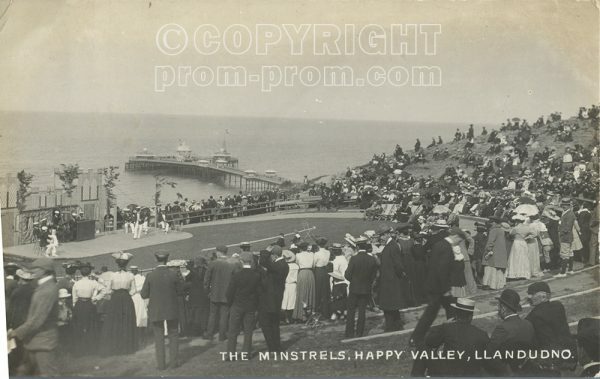 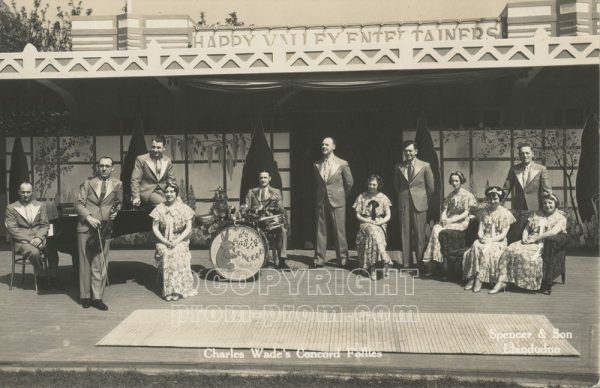 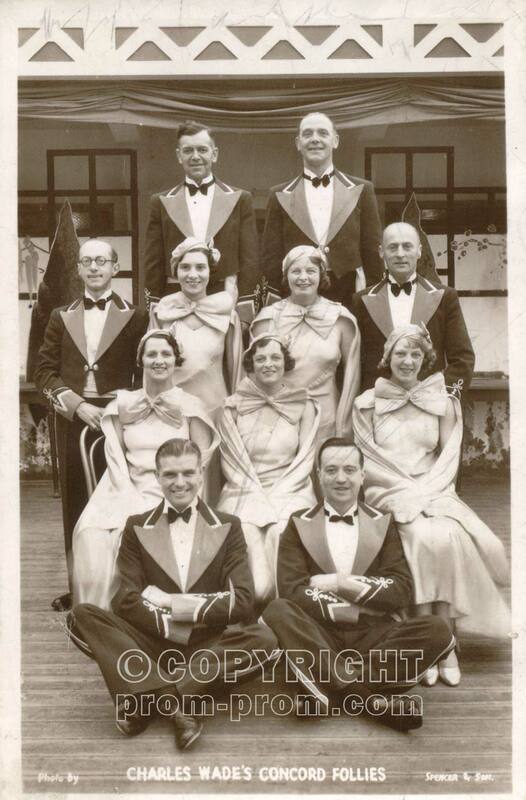 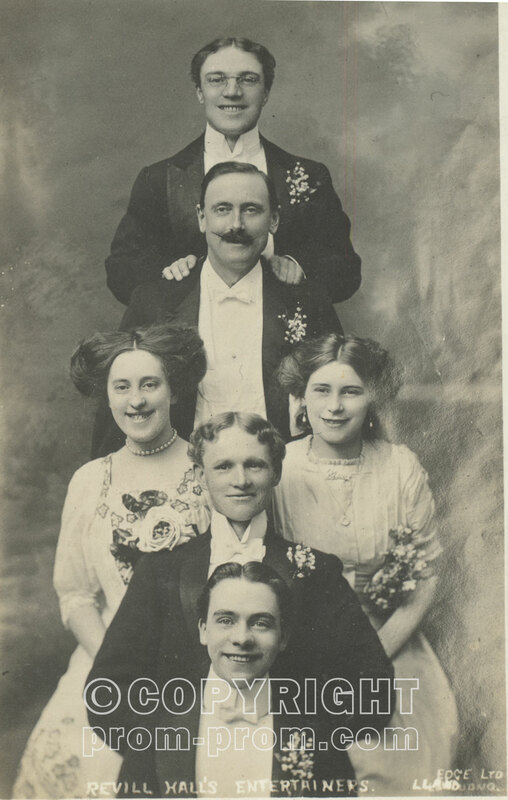 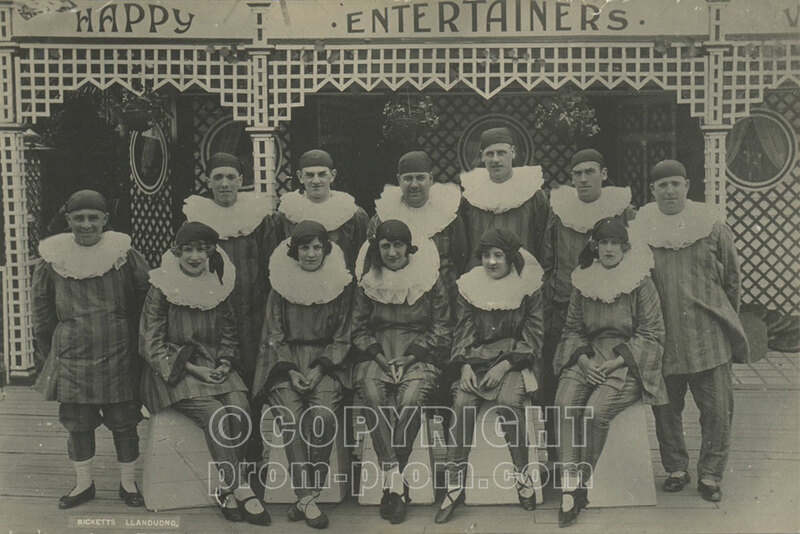 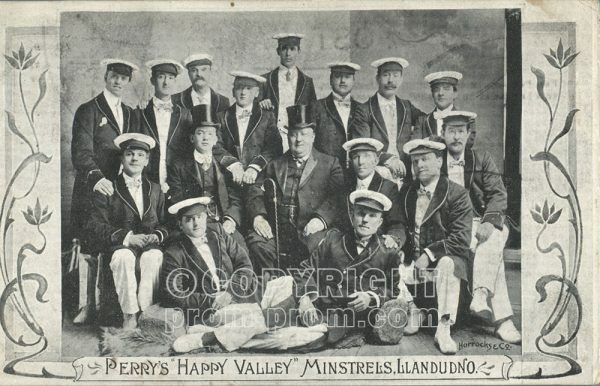 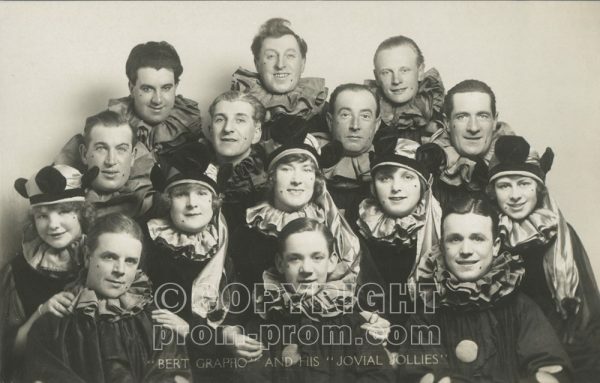 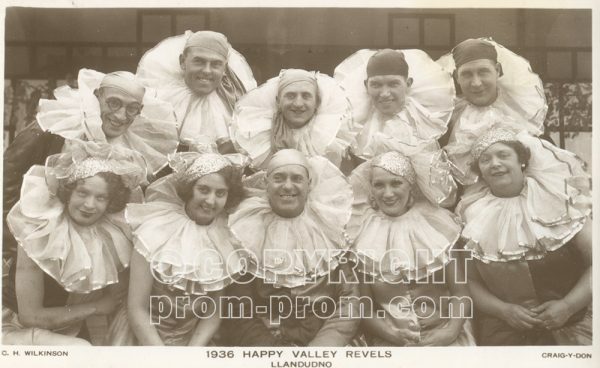 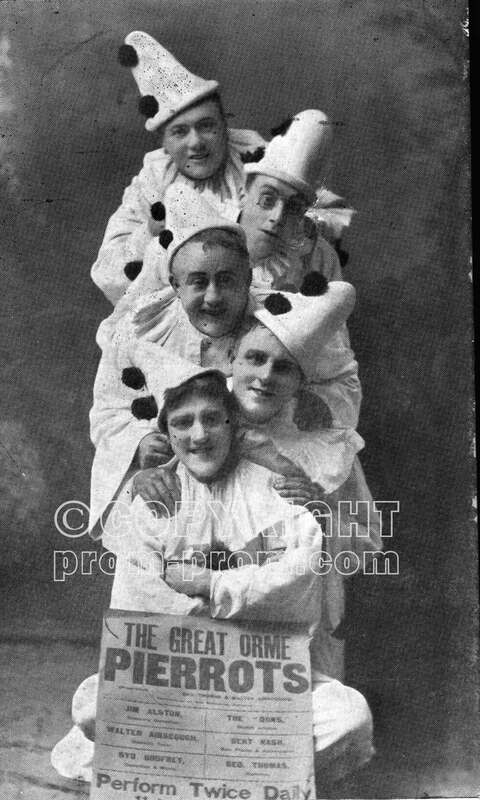 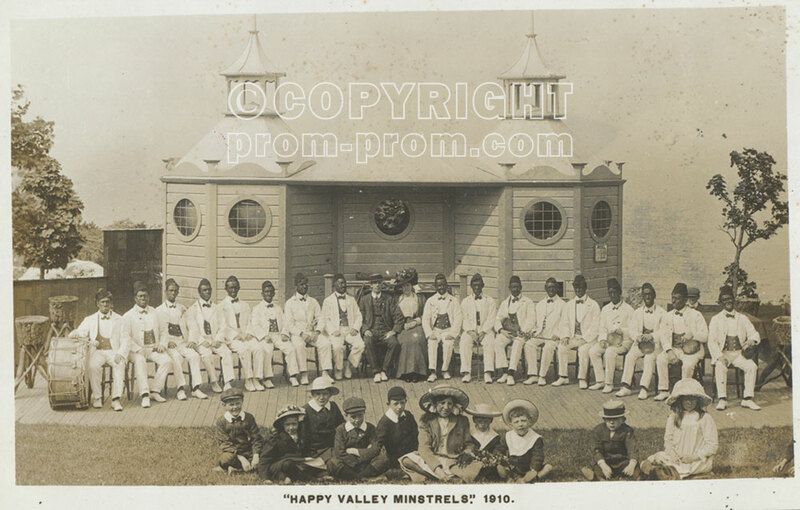 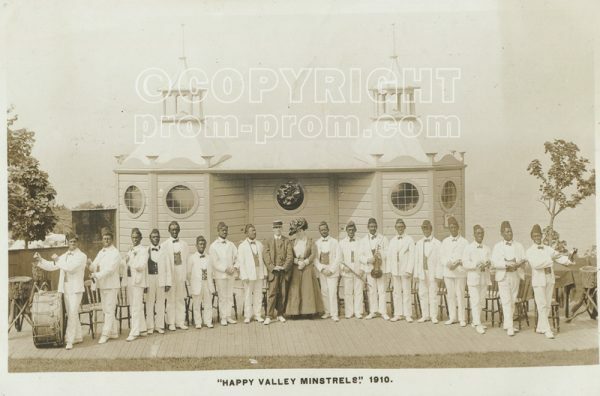 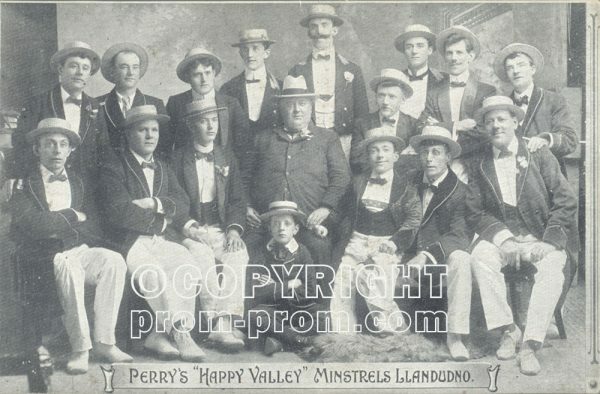 Perry & Allen’s Minstrels, a company unusual at the time for performing white face. 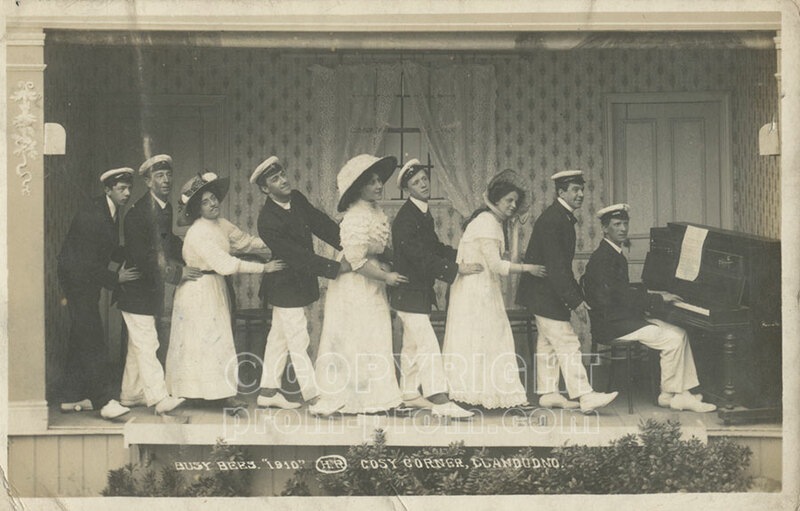 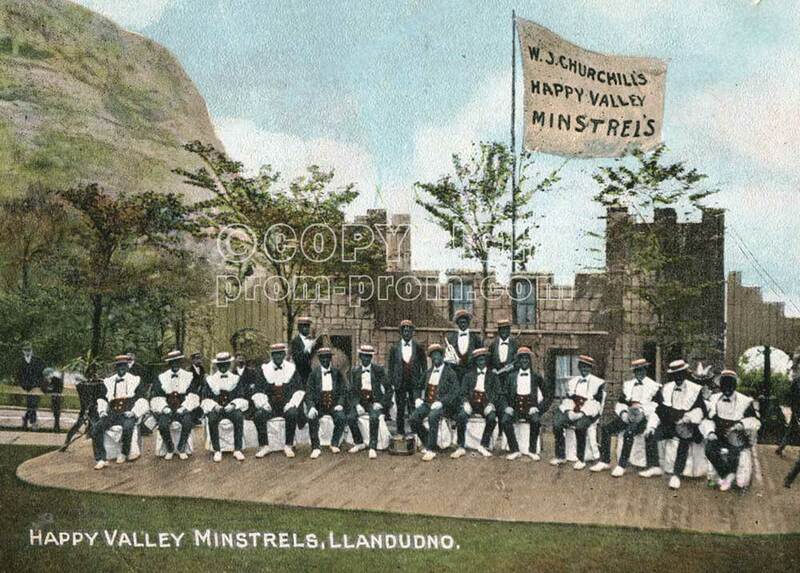 Churchill’s Minstrels on the other hand, a company formed by a member of the Perry and Allen group after the death of Joseph Perry in 1904, performed in the more usual black face.